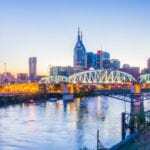 NASHVILLE, Tenn. (July 6, 2016) – Bridgestone Americas, a subsidiary of the world’s largest tire and rubber company, today formally announced its plans to open a second area location in addition to its new headquarters building currently being built in downtown Nashville. Located in the Antioch area of Davidson County, the new Bridgestone Americas Service Operations Center (BASOC) will open in 1Q 2017 and host approximately 450 employees and contracted resources supporting the company’s IT, Customer Service and Shared Business Service departments. The BASOC will be housed on the second level of a former Sears building that anchors the Global Mall on Hickory Hollow Parkway in Antioch. 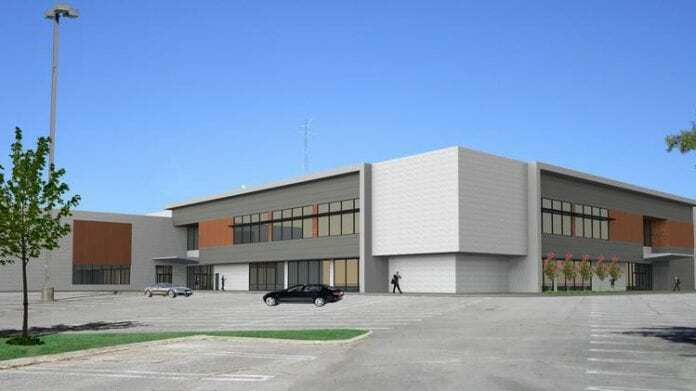 Bridgestone is planning an exterior renovation to bring in additional natural light along with infrastructure improvements in the parking area. The 77,000-square-foot interior will be retrofitted to optimize the work environment for the teams that will be housed there. “We are excited to see Bridgestone’s continued investment in Nashville spreading throughout Davidson County, now in Southeast Nashville where we are making significant investments in schools, parks, and other infrastructure to ensure a great quality of life,” said Mayor Megan Barry. “This announcement is a great example of how economic investments benefit the entire community in the long run, creating more jobs and opportunities for residents of our city. The company’s new headquarters building, currently under construction at 4th Avenue South and Demonbreun Street in downtown Nashville, is expected to be completed by end of summer 2017. Together, the two locations will house more than 2,200 employees from the company’s key businesses. Both locations will support the transformation and future growth of Bridgestone Americas in the city the company is proud to call home.